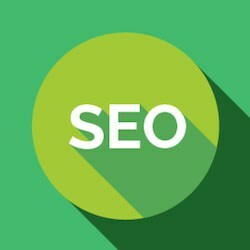 Are you looking for SEO experts who are number one ranked in Los Angeles, with 97% client retention rate and 99% satisfaction rating? If you are, then we, at Websites Design LA, are the experts that you need. Apart from being world-renowned SEO experts, we’re also a Google Adwords Certified Partner. In addition to the usual SEO tactics, Websites Design LA is also an innovator. That is we define and implement only the industry’s best practices. 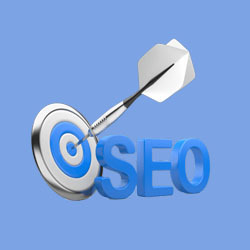 Our team of SEO experts is always searching and developing new ways to optimize your site. The success of our clients is important to use. Thus, we work around the clock. We don’t settle for anything. We don’t just meet your expectations. Rather, we also break through them so you can reach new heights of your business every day. Our team is composed of professionals with a wide-range of backgrounds. With that in mind, we can only produce the versatility that you need. We don’t use cheap tactics that will only help your website temporarily. At Websites Design LA, we aim to develop a long-term relationship with our clients that will help them earn quality results. Each customer is unique. Thus, we always take the time to understand your business and objectives. 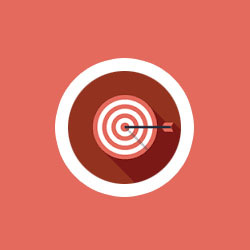 From there, we can create the ideal SEO plan that’s customized for your business. We implement strategic keyword research plan that lets you maximize audience size with the right terms targeted on all the right pages. With the right keyword research plan, you can have an airtight game plan for your homepage, product descriptions, and more. 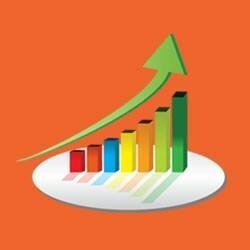 We’ll set up your Google Analytics so you can also monitor your SEO progress, as well as trends and growth. From the data given, we’ll help you locate potential problems before they become out of hand. 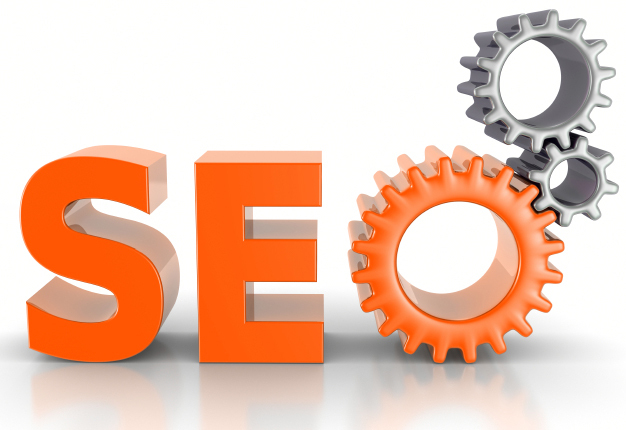 Our SEO service includes link building campaign, which is an important part of any SEO plans. We ensure that your site will only receive links coming from high-value, relevant websites. In this way, search engines will view your site to have greater authority. We don’t just provide links, but we make sure that the links are appropriate, regarding quality and quantity. Our SEO marketing process always starts with getting to know your business. Then, we analyze your website and identify the goods and its blemishes. Every aspect of your current website will be scrutinized. At Websites Design LA, we don’t cut corners. We don’t leave minor stuff. Rather, we ensure that you get the most bang for your buck.